Looks Like Love at First Sight! As you can tell by my author and facebook pages, horses play a major role in my life. 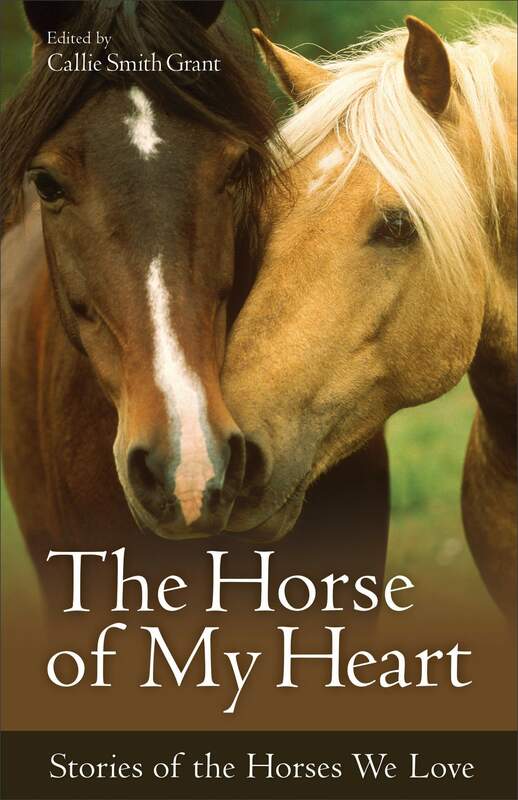 So when I was approached by Revell to write a couple of short stories for Horse of my Heart; Stories of the Horses We Love, I jumped at the opportunity. My stories are about a milk-white Arabian horse and a shiny-black Arabian horse. Both with uniquely different personalities.The book is scheduled to be released early October, 2015. Don’t you just love the cover? 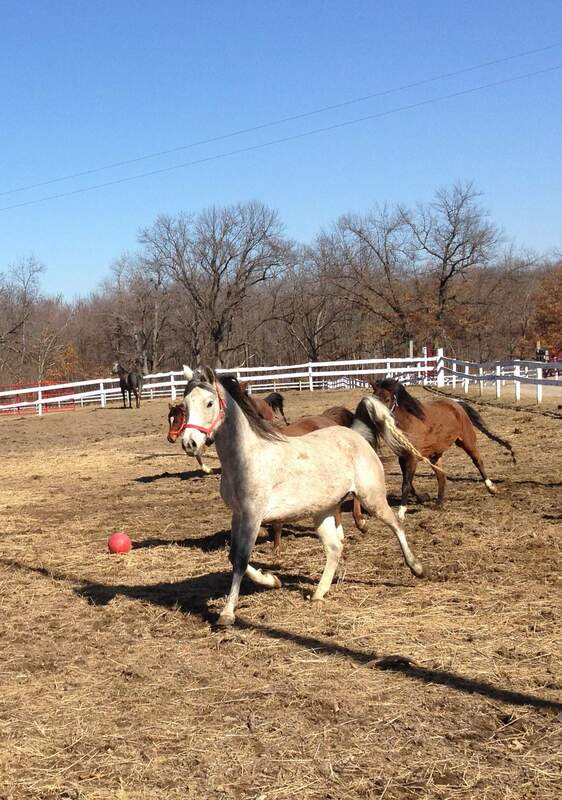 I think Callie Smith Grant did a great job in in complying these wonderful horse stories! As I mention, two short stories of mine are in the book. One about my daughter’s Arabian gelding named Baja. He was born black as coal; however, Baja ended up becoming a creamy milk-white color, He had a long, flowing mane and tail that could rival My Little Pony’s. The second story is about my son’s Arabian gelding named Eclipse. Eclipse was as black as midnight and he remained that color. His coat would glisten like black onyx in the sunlight. Both horses played a major role in my children’s young and impressionable years. I believe God will sometimes use animals to teach us about love, responsibility, and commitment. In order to be a successful and happy person throughout our earthly days, these three attributes I found were essential, especially in married life. My children, grown with children of their own now, will enjoy reminiscing over the commitment and responsibility they experienced doing daily chores for their horses. The contentment and love they shared with Baja and Eclipse was only something my heavenly Father could have taught them. I am blessed to know that Baja and Eclipse’s story will live on for another generation and that horse lovers everywhere can enjoy the thrill we felt with Baja and Eclipse. God Bless! Everything looked brighter, more alive, but I felt like something else was about to happen. My horses felt it, too. I didn’t think warm weather would ever arrive. 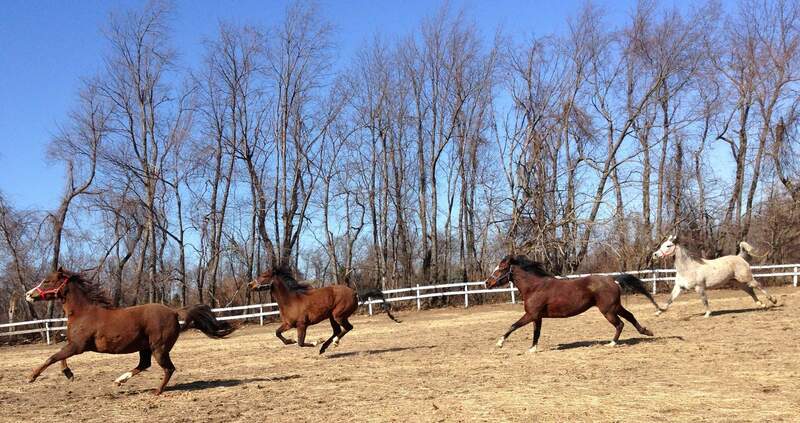 I skimmed the landscape, and snapped a few picture of my horses running. The pasture looked brown, and baron. My horses’ winter coats glistened in the sunlight, yet the trees in the background looked as lifeless as the dead grass. Only the crystal clear sky gleaming with a mixture of deep blues and aqua gave the dismal landscape any color. My horses knew that new life lied beneath the dead and parched earth, and soon a new season would erupt into a flood of scrumptious green grass spotted with golden dandelions. Ha, ha, ha, my imagination was playing ping pong with my brain. But—what about the animals in the ark, those lions, bears, and elephants following Noah as tame as house pet? Did God choose those animals and warn them about the flood that would cover the earth? 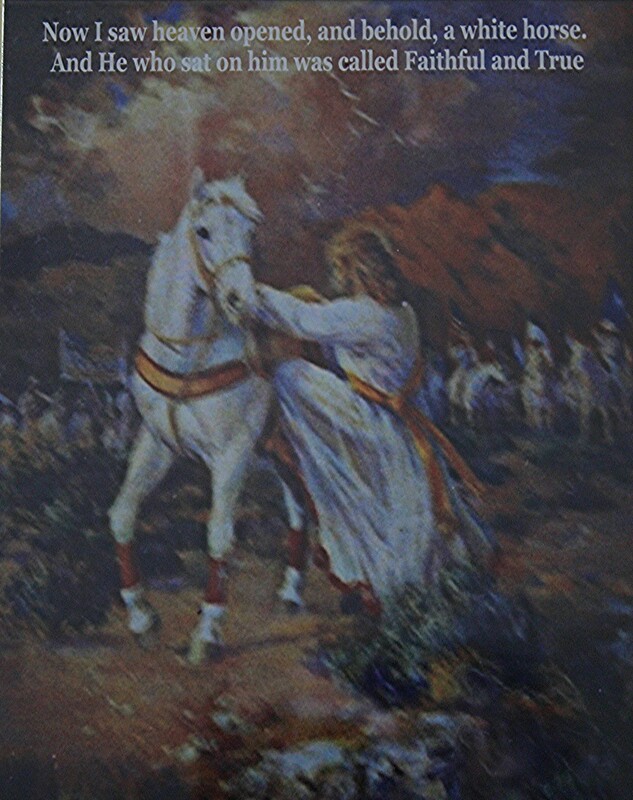 It is written in Revelation 19:11 Jesus will return riding on a milk-white stallion. Are there horses in heaven? Or, like in Noah’s day, will this generation of animals know that the Maker of the Universe is coming?